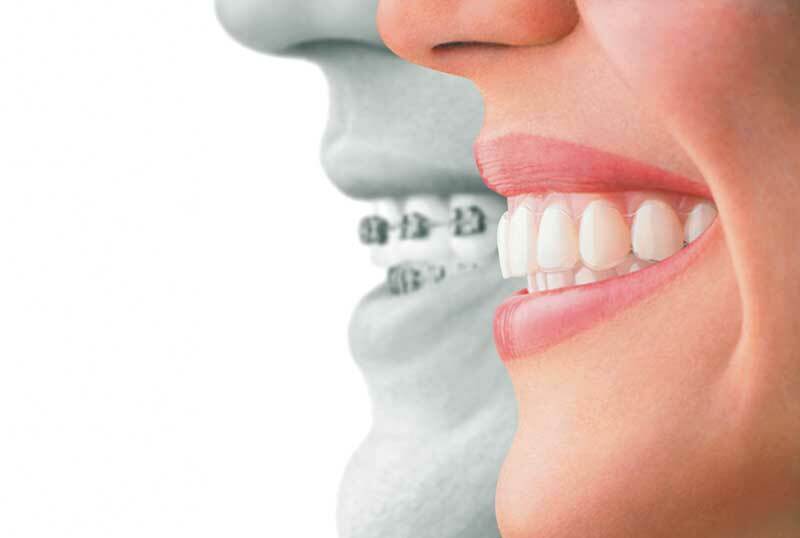 Our team offers the latest braces and Invisalign treatments. We apply the newest technologies and skills to bring you the smile you’ve been dreaming about regardless of your age. You can come in for a consult which will determine the right way to align your teeth, then it will be followed by a custom treatment plan where impressions of your teeth will be taken alongside any needed x-rays in order to create a roadmap plan specifically for you. Looking for a dentist in Cambridge, ON? Call (519) 622-6383 or click the button to book your appointment. 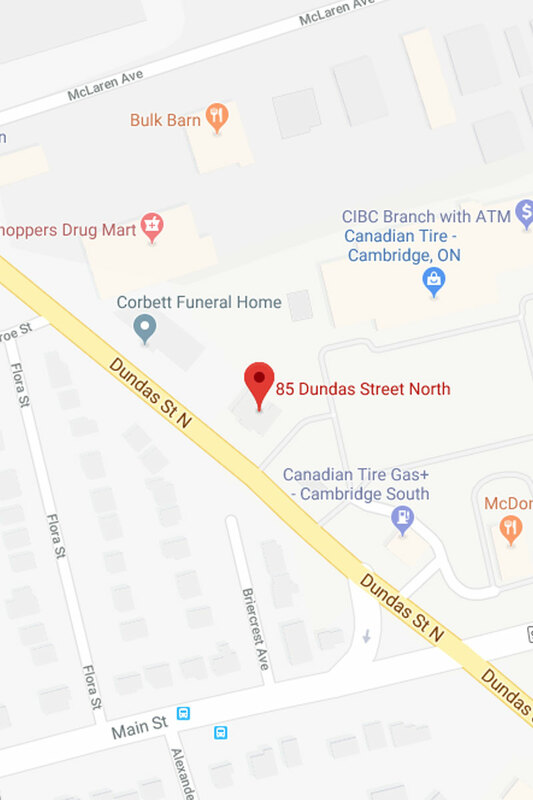 We are located at the intersection of Dundas & Main Street in the Canadian Tire & Fresh Co Plaza at 85 Dundas St. North. Plenty of parking space available. We offer flexible payment plans for our patients. Please call our office on (519) 622-6383 or talk to our front desk staff for more details. We also accept various methods of payment. You don’t have to go through the hassle of dealing with your insurance company; we will do that on your behalf. We also accept most types of insurance plans. For our patients’ convenience, our dental clinic is opened every single day of the week. Yes, including Sundays. There should be no problem getting an appointment. We are here for you in case of an emergency. Call us on (519) 622-6383 or walk-in to our clinic and we will try our best to accommodate your case as much as we can. Our dental clinic is equipped with modern and advanced technology to ensure that our patients get the optimal dental care they deserve. Visit our clinic soon. Need dental care in Cambridge, ON? Call our office on (519) 622-6383 or simply click the button to the right for enquiries. Below are some of what we have to offer. Please contact our office on (519) 622-6383 if you have any question. Fill the form and one of our staff members would come back to you with a confirmation. You can also call our office on (519) 622-6383 for instant confirmation.